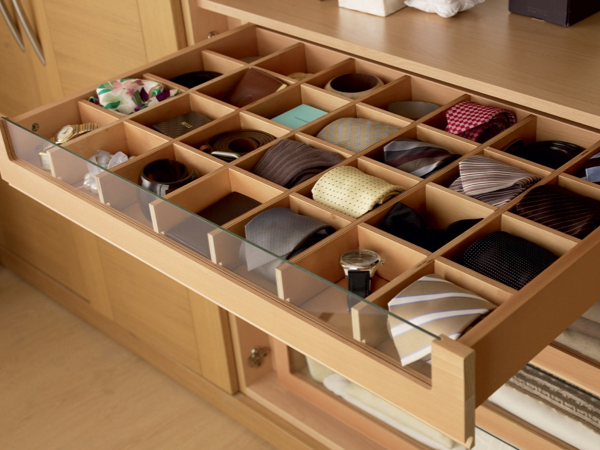 Bespoke Bedrooms Halifax, Leeds, Harrogate, London, Cheshire & Fitted Wardrobes & Closets. Gallery Kitchen Designs, Interiors & Furniture provide bespoke bedroom design & fitting services locally to Halifax, Leeds and West Yorkshire as well as to Harrogate & North Yorkshire, Hull and East Yorkshire, London & the South of England, South East England, South West England, Birmingham, the Midlands and Wales, Cheshire, Manchester, Liverpool and the North West of England and Glasgow, Edinburgh and the rest of Scotland. 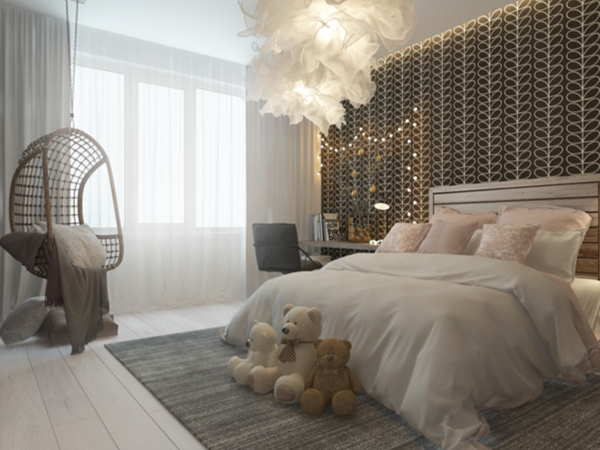 A collection of bespoke bedrooms, children’s bedrooms, dressing tables, wardrobes, walk in wardrobes, closets, bedroom storage, accessories & lighting are featured in this section of our website. From simple designs to superior commissions, there is something here for all. 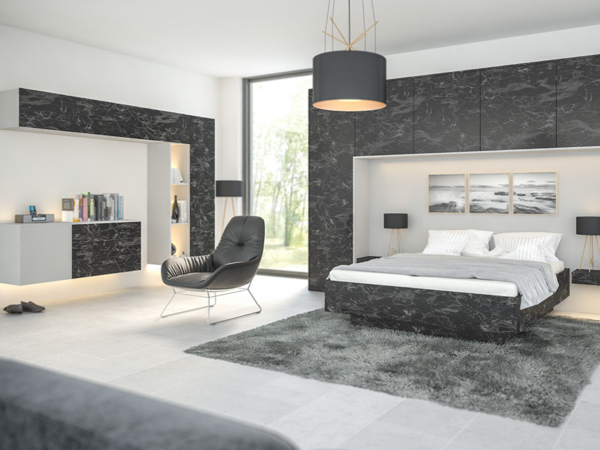 Design inspiration can be taken from this stunning collection or alternatively you may refer to the designs and doors styles in our kitchen section of this website and have them designed for your bedroom project. We are also happy to work with you on one off commissions and limited edition designs using specialist finishes, fabrics, timbers and other bespoke materials. Choosing the right theme for the kids is always a challenge. This collection of stylish designs demonstrates that you can create something cool, sophisticated and or contemporary for the children in your life. This selection of designs allows you to furnish your bedroom with mid-ranged modern & traditional styles & colours. Matt, vinyl wrapped, laser edged panelled & glass door finishes are available as well as feature designs in contemporary styles. 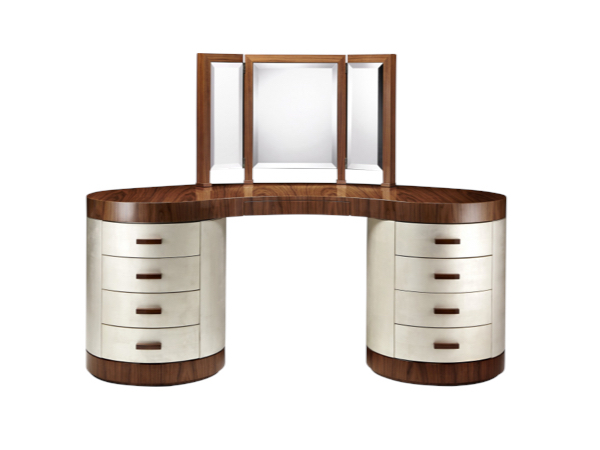 Bespoke made to order dressing tables & commission limited edition designs are available to complement your bedroom project. Your design of choice is brought together using fine carpentry, various materials, timber, steel, lacquering, veneers, precious metals, finishes & bespoke components. 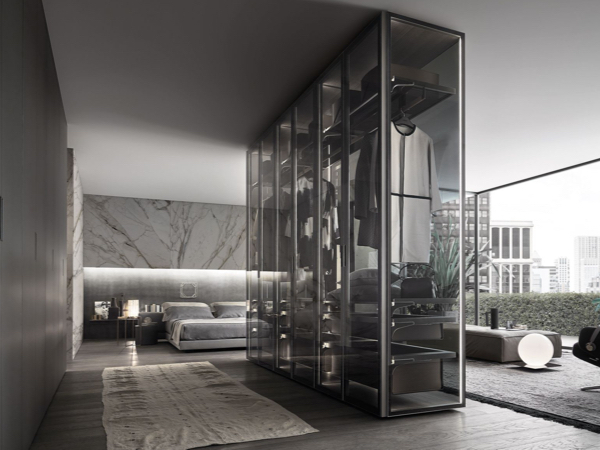 This Dressing Gallery, Walk in Wardrobe & Closet design collection encompasses a range of exciting designs in exclusive or mid ranged options. Classic furniture design, modern cabinet making & bespoke carpentry feature in the portfolio. Bespoke designed components using modern and traditional carpentry techniques, materials & mechanisms complete that finishing touch to your bedroom.